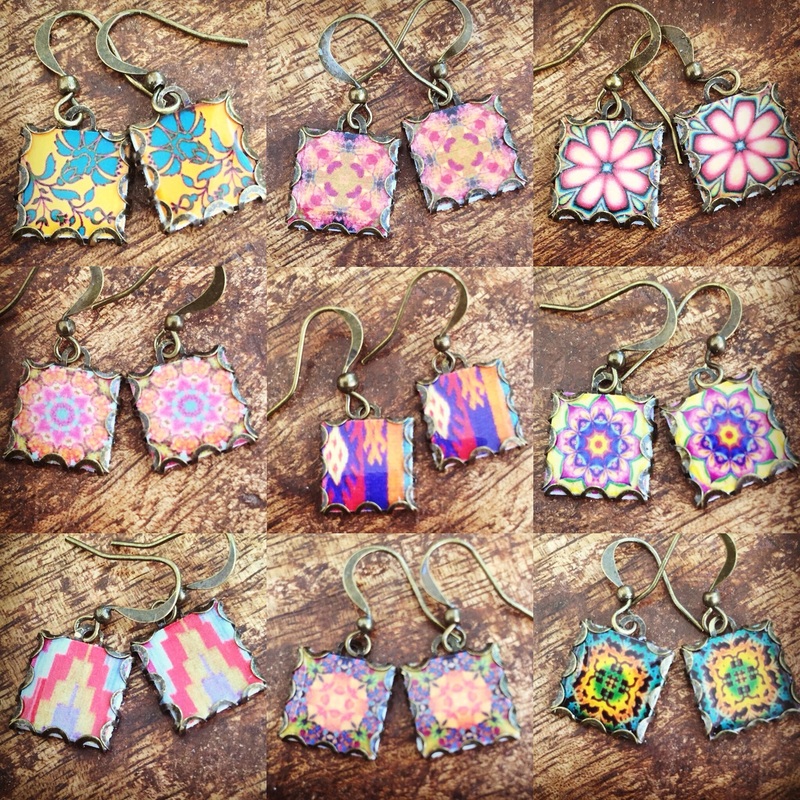 This week we are featuring Fay West of FayWestDesigns! 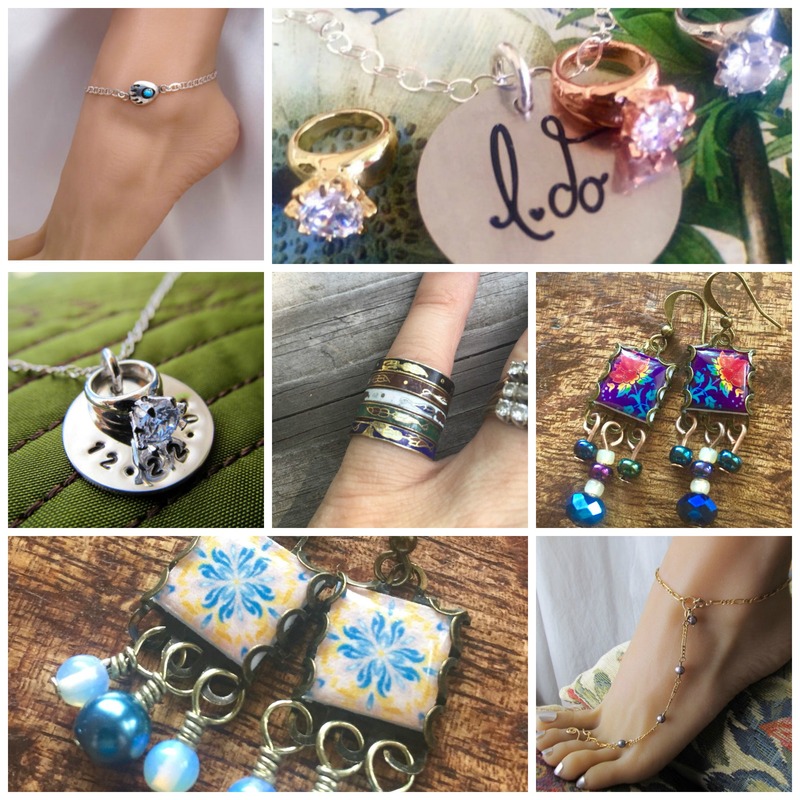 Check out her story and her darling creations! 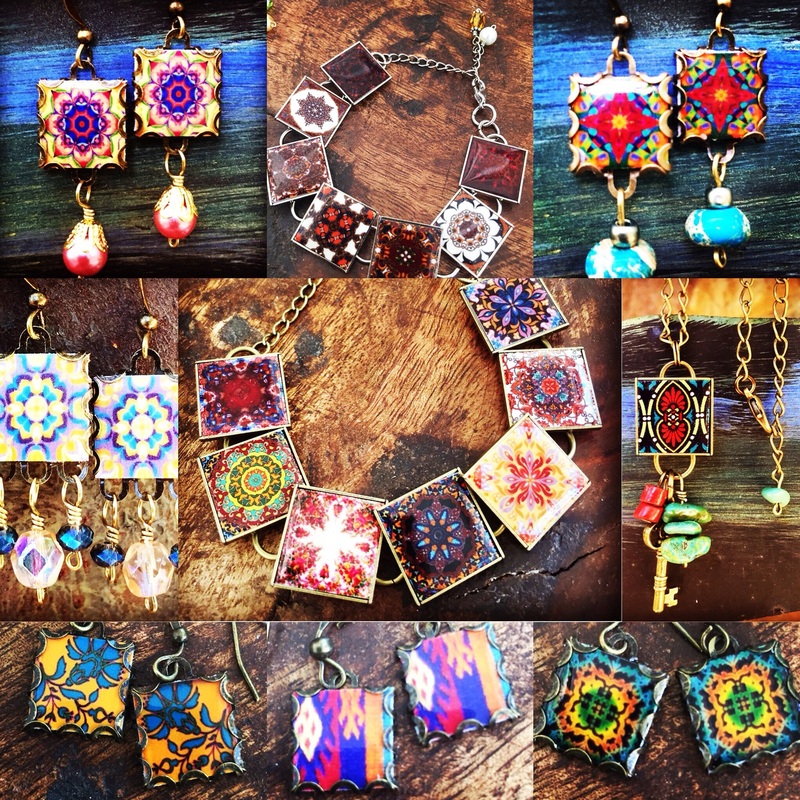 “Growing up in the desert southwest and having pride in my Spanish and Native American heritage has influenced what I make and the style of my finished products. As a child, I would follow my dad to his workshop and watch in amazement as he created, invented, designed and repaired everything from machines to jewelry. As a result, a deep love for working with my hands was instilled deep within me. My mother sold jewelry and gifts from coast to coast for many years, and just recently retired after closing her fabulous boutique that shined above all the others. She taught me how to sell, market and make an impression. With these influences in my life, it was a given that something would stick. So with a loving and supportive husband, I am able to devote my extra time making the things I love. Etsy has given me the wonderful opportunity to display my latest creations with ease.